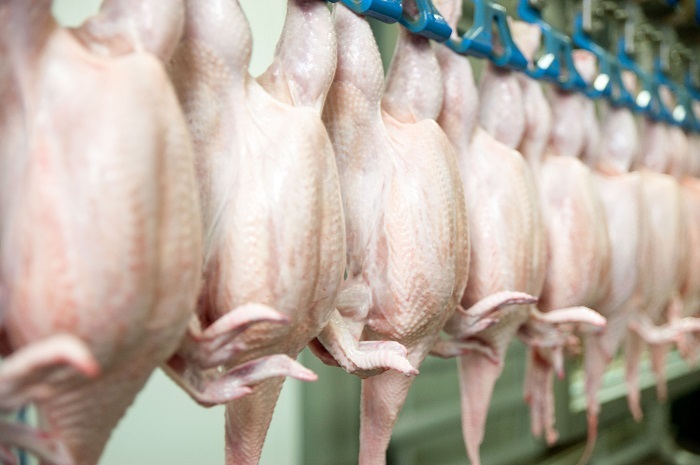 The EU has agreed the UK’s status as a listed third country in the event of a no-deal Brexit in a move that brings a degree of certainty for poultry farmers. The approval means the UK has met the animal health and biosecurity assurances required for a third country to export live animals and animal products to the bloc. Had the agreement not been confirmed, exports to the EU could not have taken place in the event of a no-deal Brexit. Confirmation of the UK’s status was welcomed by farming bodies, but they also cautioned that considerable Brexit challenges still face the industry. The UK submitted its application for listed third-country status – the EU’s classification for non-member states – in November 2018, but approval only came through from the EU’s Standing Committee on Plants, Animals, Food and Feed on 9 April. UK exports of animals and their products to the EU will need to go through an EU Border Inspection Post and businesses will still require an Export Health Certificate (EHC) and meet its requirements, Defra stressed. It is advising exporters to send an EHC with the export consignment, and to send a copy of the EHC to the EU importer. In the event of a deal being agreed with the EU, the UK will not need to be listed during the implementation period and common rules will remain in place until the end of that period, meaning businesses will be able to trade on the same terms as now up until the end of 2020. NFU president Minette Batters described the announcement as “reassuring”, but warned: “We must not lose sight that if the UK does leave the EU without a deal our exports to EU countries will still face significant barriers and the imposition of high tariffs. Even with third-country listing, a no-deal Brexit could have catastrophic impacts on food and farming in Britain.